At the Munich airport: the driver will be waiting inside the arrival hall of your arrival terminal. You will easily recognize the driver, he will hold a sign with your name. Prices includes VAT, diesel, wage of the driver, car rental, all fees and taxes. The tip for the driver is not included, however the driver will never seek for the tip. Tipping is voluntary. The payment can be done in CZK, EUR, USD or credit card. 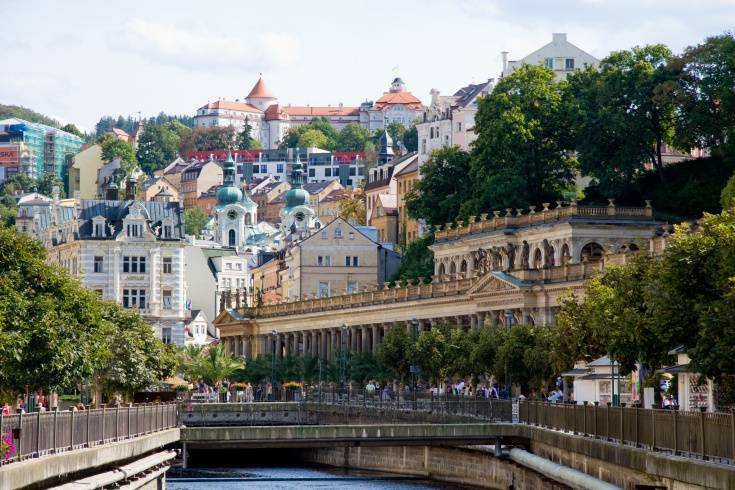 The credit card payment is made in Czech currency according to current payment policy. 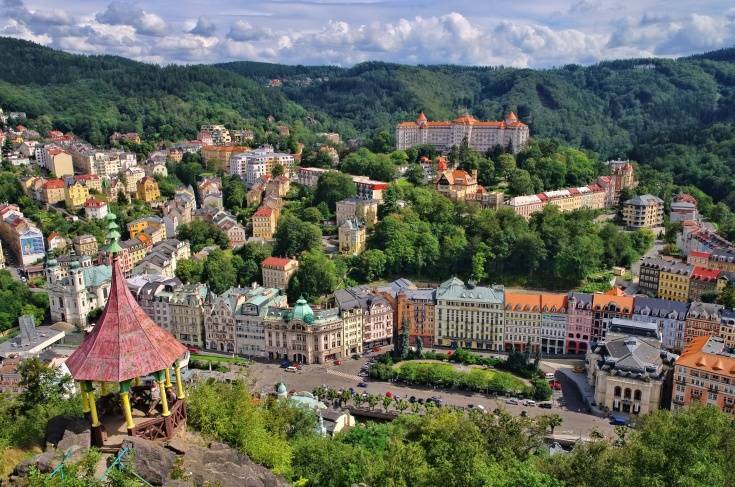 Parking fees in Karlovy Vary are included in the price of the sightseeing transfer. Potential parking fees at the Munich airport are not included.